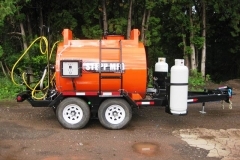 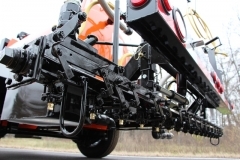 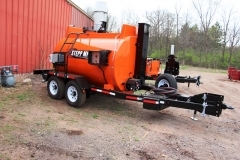 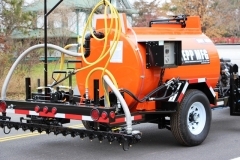 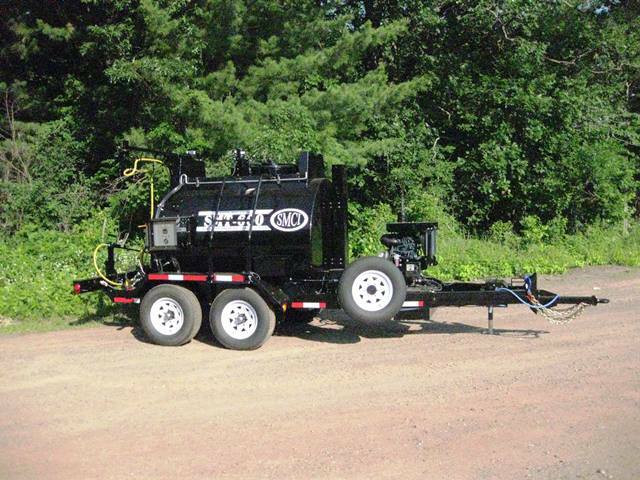 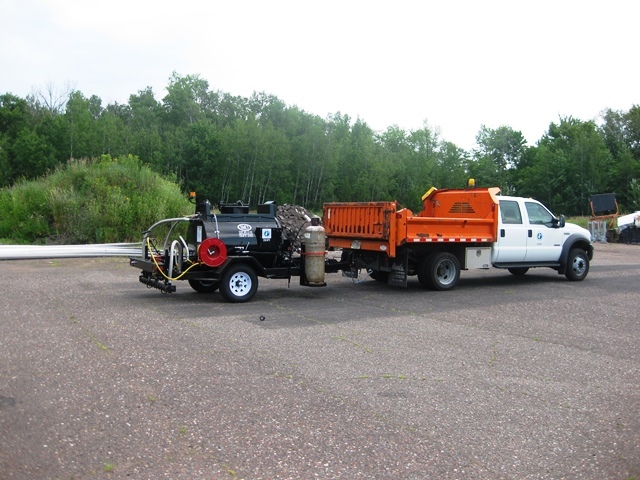 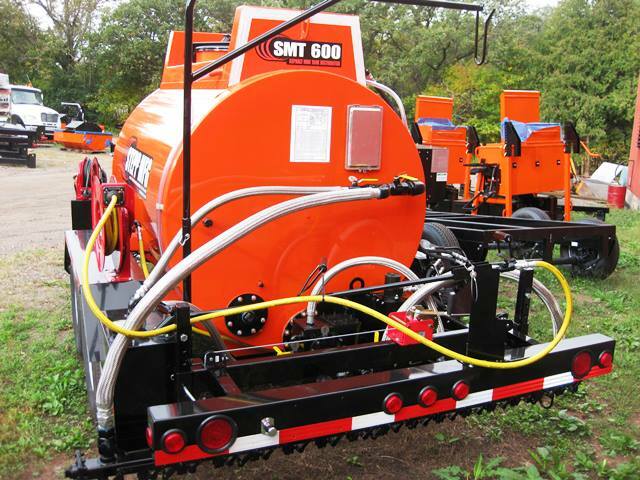 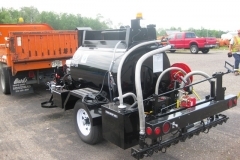 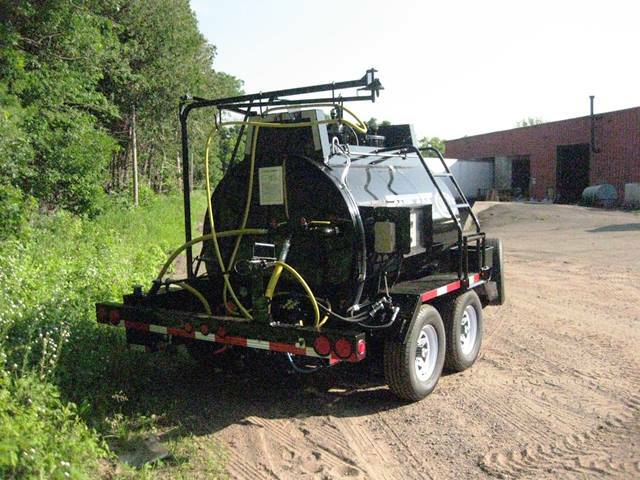 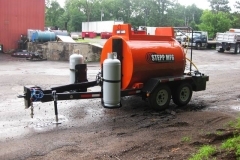 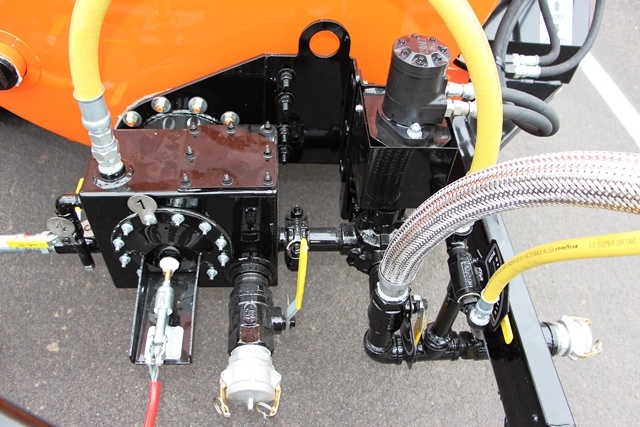 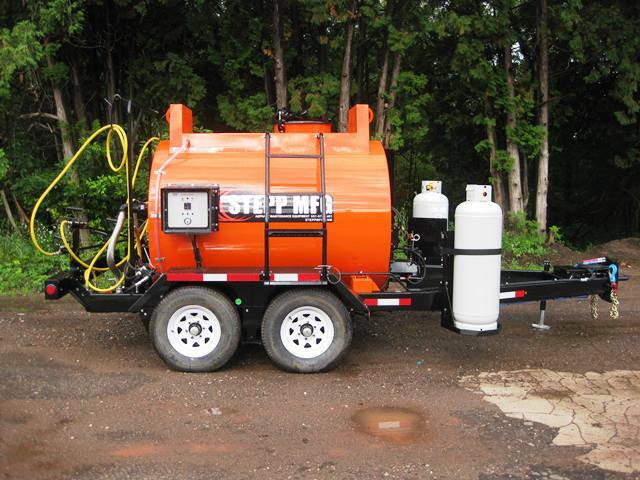 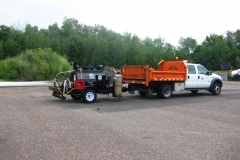 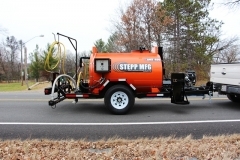 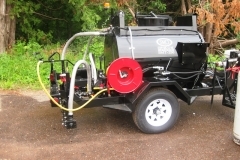 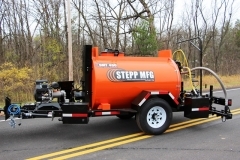 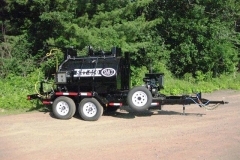 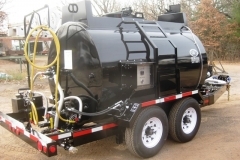 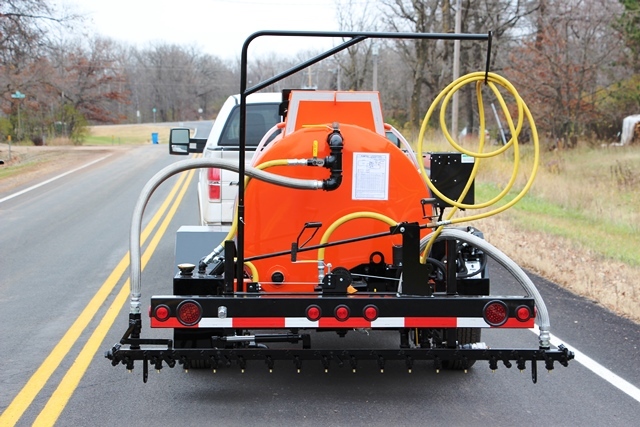 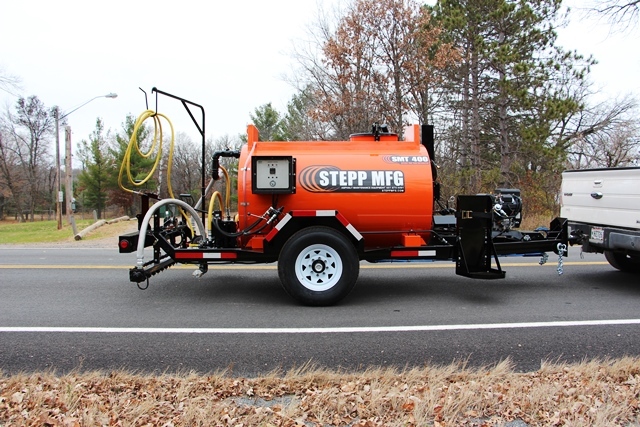 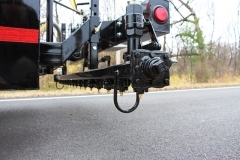 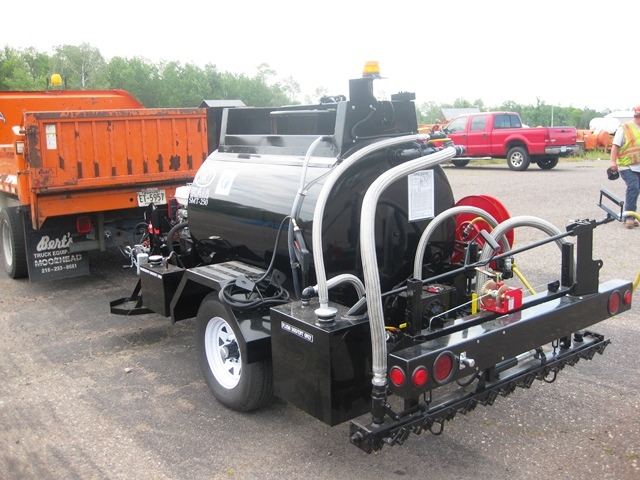 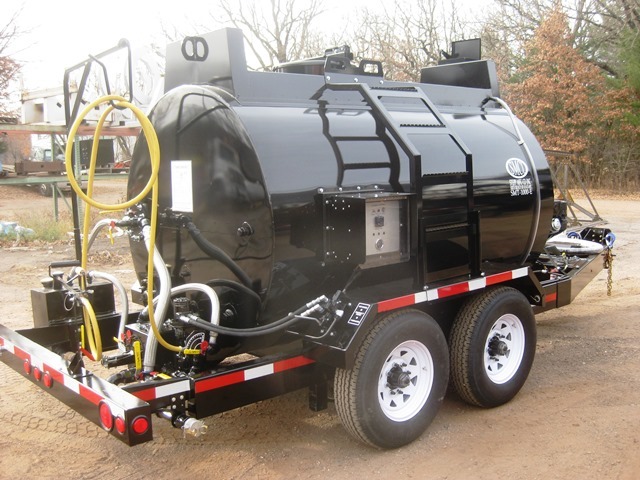 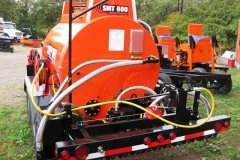 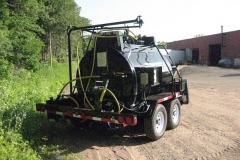 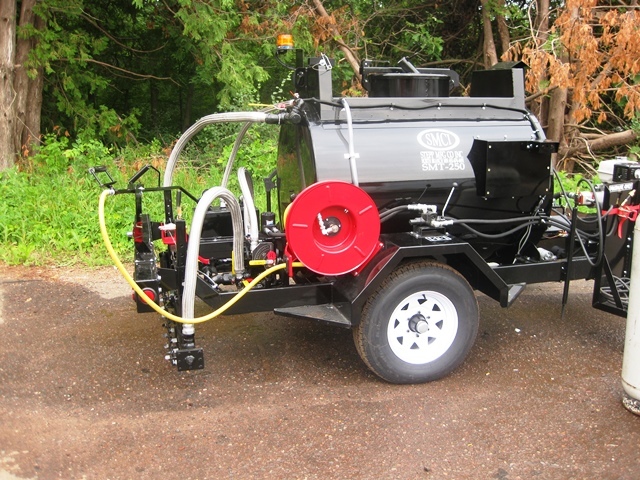 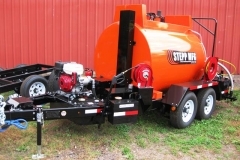 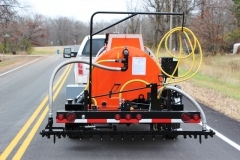 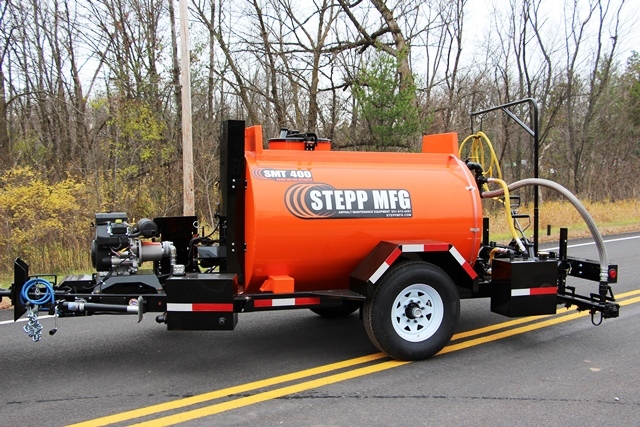 The Stepp SMT Mini Tanker is the perfect blend of performance and economy for your asphalt spraying maintenance needs and budget. 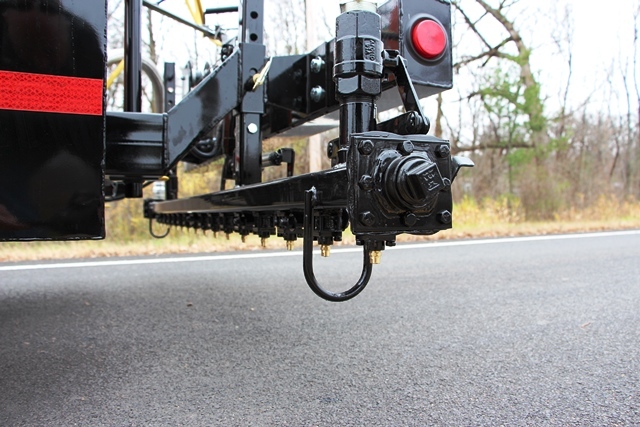 Keep it simple with just the features you need. 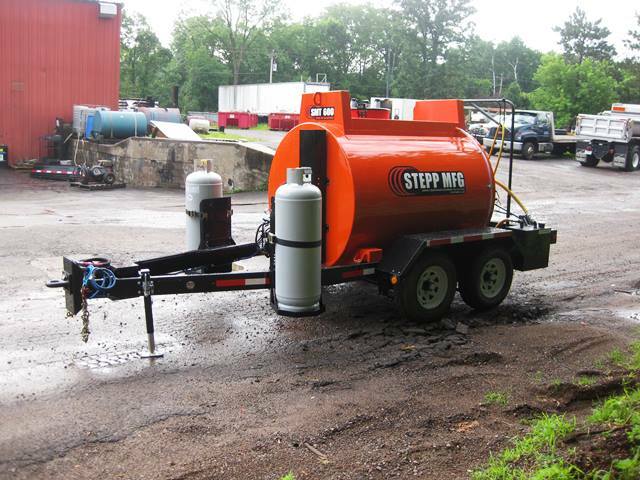 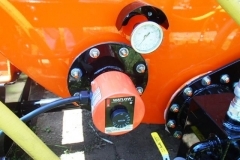 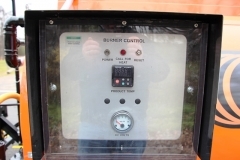 We will build the SMT Mini Tanker just the right size and with just the right options needed to give you maximum productivity with minimum expense. 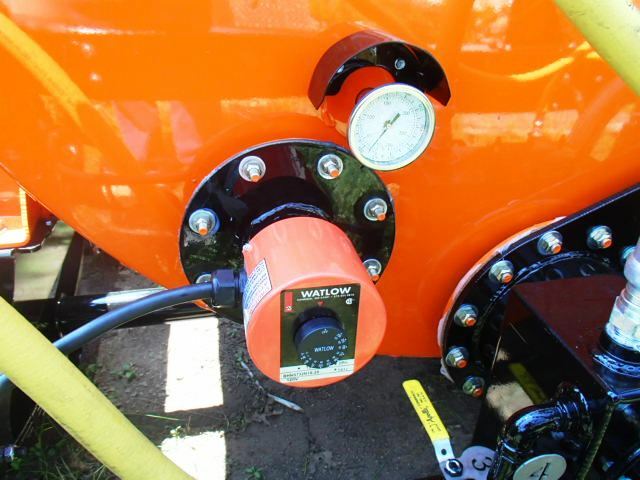 It all adds up to more profits in your pocket. 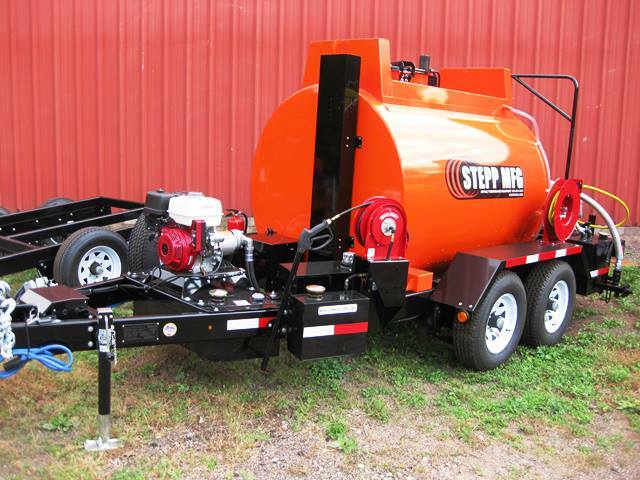 Performance, Durability, and Versatility; that’s what puts us a “Stepp” above the rest!